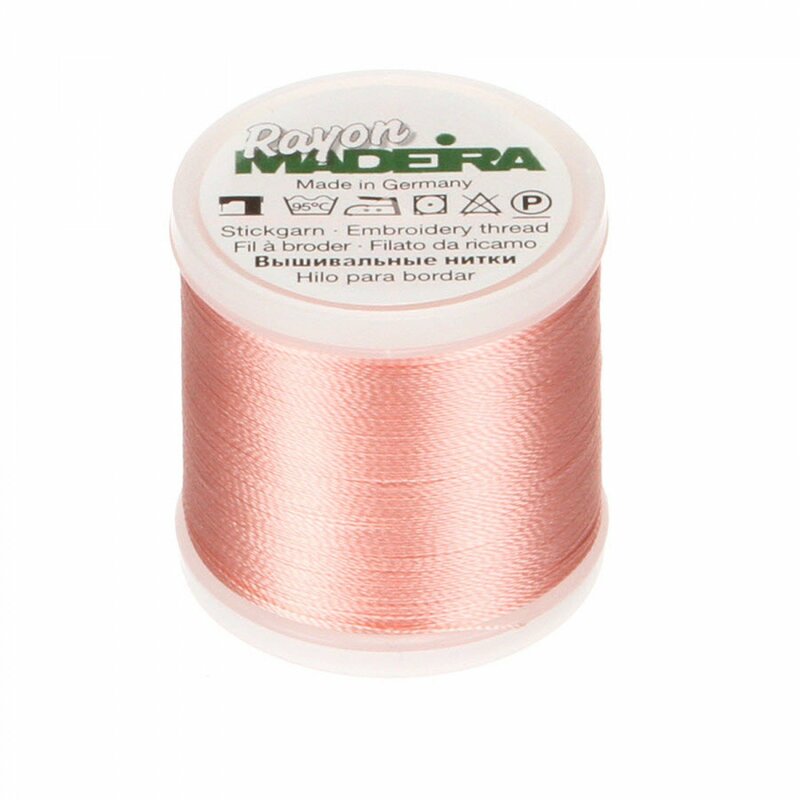 The unique tight twist of this 40 wt./2 ply viscose filament creates a lustrous sheen. Madeira uses a special dyeing process to guarantee exceptional brilliance and colorfastness. Comes on a thread locking spool. 220 m spool.